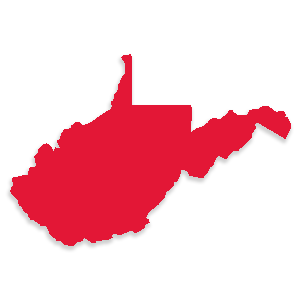 West Virginia Secondary School Activities Commission Selects Huddle, Inc. For Exclusive Digital Ticketing Partnership — Huddle, Inc. The West Virginia Secondary School Activities Commission (WVSSAC) has selected Huddle, Inc. as its digital ticketing provider for post-season and state championship events. The NFHS Network recently designated Huddle as its exclusive partner for a national rollout of digital ticketing for high school sports. The NFHS Network is a joint venture of the National Federation of State High School Associations (NFHS), its member state associations, and PlayOn Sports. The Huddle digital ticketing platform, GoFan, is FREE to partner high schools. Digital ticketing benefits both schools and fans by providing an easy way to purchase tickets in advance, by streamlining entry at the venue, and by creating full financial accountability. Learn more about how Huddle is serving the WVSSAC and its member schools.